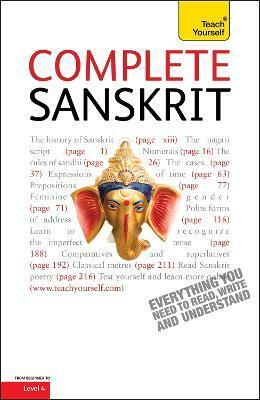 Designed for complete beginners, and tested for years with real learners, Complete Sanskrit offers a bridge from the textbook to the real world, enabling you to learn the grammar, understand the vocabulary and even how to translate the inscriptions and texts from this ancient and religiously significant Indian language. Michael Coulson taught Sanskrit at the University of Edinburgh. His classic work was edited by Professor Richard Gombrich and has been revised by James Benson, both of Oxford University.